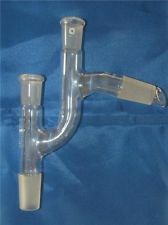 Owing to our rich industrial experience, we manufacture top class Laboratory Glass Burettes that are a uniform- bore glass tube with excellent graduations and a stopcock at its base. We are known as one of the paramount manufacturers of laboratory glassware because of our quality products. These burettes find its usage in volumetric analysis to measure the volume of a liquid. 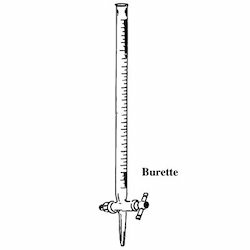 The Burettes manufactured by us are chemical resistant and crack resistant. The Glass Test Tube offered by us is made of specialized glass so it can be heated and cooled without any breakage. 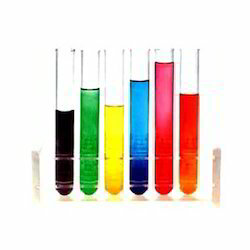 Our range of test tubes is known for its quality, reliability and durability. 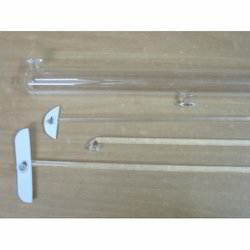 The test tubes are used to carry out small experiments which require any sort of investigation to be conducted. These are available in various sizes and dimensions. Glass Laboratory Desiccators are sealable enclosure which is used to preserve items that are moisture sensitive especially they are used to preserve the chemicals that can react with water from humidity. These desiccators are made with heavy glass that will not react with chemicals with the detachable stand where the item is kept. 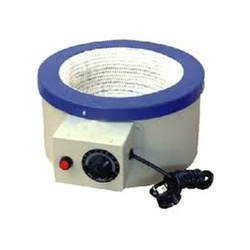 Our Glass Laboratory Desiccators are of export quality and are available in different sizes. 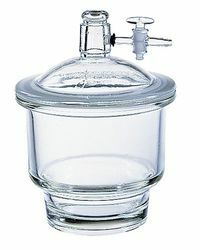 Our clients can avail from us a wide assortment of Glass Still Heads, which are designed so as to connect the flasks to a condenser during the distillation process. The still heads are used to pass on the fumes that are fused while heating. 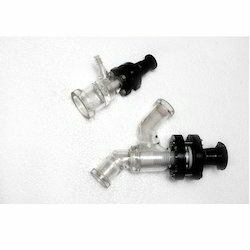 These are fabricated using high quality borosilicate glass so as to avoid them from any breakage while heating. Being the most eminent manufacturers of laboratory glassware, we present a wide collection of Laboratory Stirrers that are high precised to bring out complete and perfect agitation of the various chemical compounds. The innovative designs which, we incorporated leads to efficient functioning. 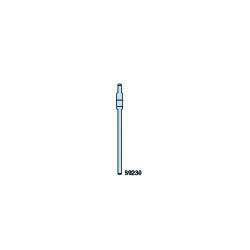 These Stirrers are made of quality steel that make it corrosion resistant. With our wide experience, our company is engaged in producing a quality range of laboratory bottle stoppers all over the country. This product is highly used in various laboratories and applications as per the requirement. The stopper is exclusively designed and is durable in nature. Skilled experts and engineers make this product for better results and easy handling. Assisted by immensely skilled and experienced professionals, we are instrumental in manufacturing and supplying a quality range of Glass Desiccator. Manufactured from optimum quality material, our products are known for durability, heat & chemical resistance and dimensional accuracy. Clients can also avail our excellent quality range in customized options. Our company is involved in manufacturing and supplying a wide range of laboratory valves and fittings that are used to check the chemical flow in different laboratory equipments. These are precisely engineered to carry out specific chemical reactions. Our valves and fittings are fabricated from quality raw material so as to ensure durability in the long run. Our products are tested by quality controllers to meet international standards of quality. 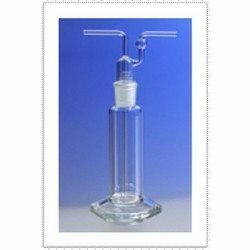 Our clients can avail from us, a wide range of Laboratory Glass Condensers which is a part of laboratory glassware used to cool hot vapors or liquids. Our products offer quality, reliability and durability. These condensers are generally used in refrigeration and air conditioning units. As per the customer requirements, we offer the laboratory condensers in different material configurations which can be used in number of applications. 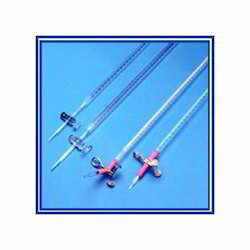 We are involved in producing a high quality range of Glass Burette to our clients. This is made up of premium quality raw material bought from a reliable and experienced vendor. This is fabricated by skilled engineers and expert team for making it perfect to use and durable as well. The use of latest ideas and technologies makes our product reliable and long lasting. Apart from equipments we also offer Glass Wash Bottles, which are used to wash our chemical apparatus. These wash bottles are used to clean our bottles which are used in various application. These are designed specifically to serve the purpose of easy cleaning. These are manufactured from quality silica to offer longer life span. 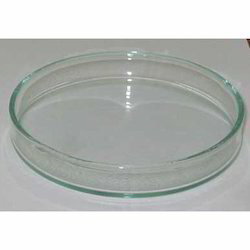 Laboratory Glass Beakers are simply the containers which are used to keep chemicals for longer period. 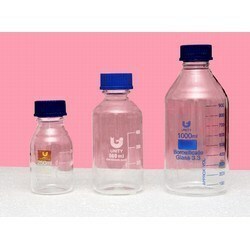 These beakers are made with glass and are available in different sizes of 100ml, 200ml, 500ml, 1000ml. 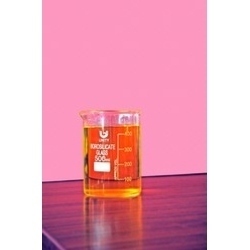 Our beaker has measuring unit printed in side and it has flat bottom. As manufacturer and retailer we are engaged in the manufacture of beaker which are durable in nature and will resist against chemicals and the temperature more than 100 degree centigrade. The aspirator glass bottles that we manufacture are made with polypropylenes which are lighter than glass. Our bottles have several good qualities such as they are reliable and durable. 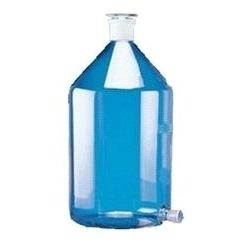 These aspirator bottles are used to store distil water and other laboratory solution. 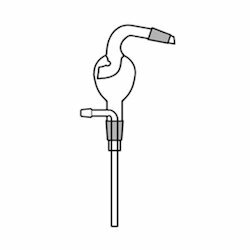 We provide aspirator according to the requirement of clients. Prices may vary for different sizes. Our expert teams are engage in the manufacture of laboratory glass bottles of variable sizes to preserve the chemicals for longer period. The bottle that we manufacture is made using the standard quality of glass that is long lasting in nature. 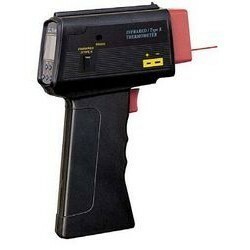 By keeping the demand of our clients we mention the measuring volume units for accurate measurement of chemicals. We have for our clients a sophisticated assortment of Test Tubes, which is manufactured employing advanced production techniques. 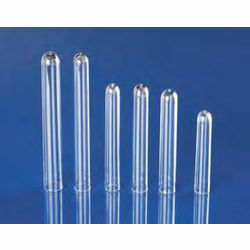 These tubes are made available in various shapes and sizes in order to cater to the diverse requirements of the clients. Owing to our staunch infrastructure, we can supply the bulk orders of these products within committed time frame. 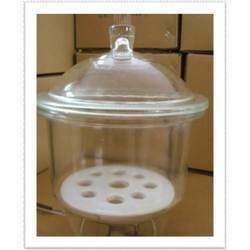 Our company is widely engaged in the manufacturing and supplying of Scientific Jars to our clients in the most conventional prices. 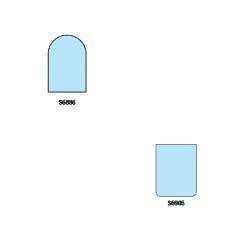 These jars are available with us in various models, the two intrinsic models are S6886 jars and S6905 jars. The first model which is S6886 is bell shaped and has a round bottom with an edged ground surface. Whereas, the second model S6886 is cylindrical in shape and is generally used for the purpose of fermentation. These jars are used for experiments and need to be numbered properly with accurate scale measuring. 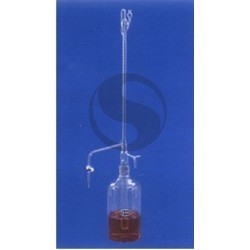 We are instrumental in offering our clients with this wide range of Scientific Still Head. 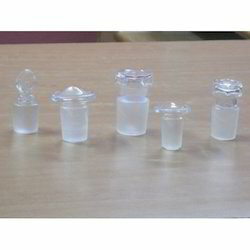 These are used as experimental apparatus in labs and have been made from high quality raw material under strict surveillance of industrial norms. We make sure that the user attains this equipment range in the most fine state. 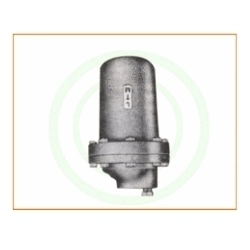 This still head has various other scientific usages and we manufacture them as per the predefined specifications. Taking care of our clients' needs we are able to offer our clients with this range of Pipeline Filters. We have designed these pipes with utmost precision keeping the various industrial norms in mind. We are immensely capable of supplying these products in bulk quantities. Timely delivery is our forte and we have been applauded for the same by our customers. As per the porosity options specified by the industry these filters are provided with sintered dish as well.